We’re overstocked! Take advantage of our Heartland RV overstock sale and save thousands of dollars! 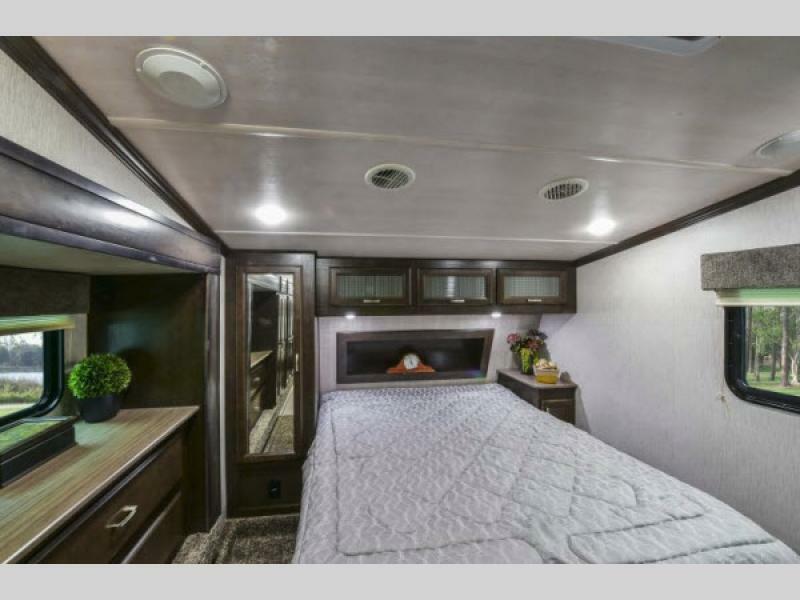 These brand new 2018 Heartland fifth wheels for sale are priced to sell so we can make room in our inventory for 2019 models. If you were looking for a way to save money on your vacation expenses while still making the most of your travels, this is the sign you need! 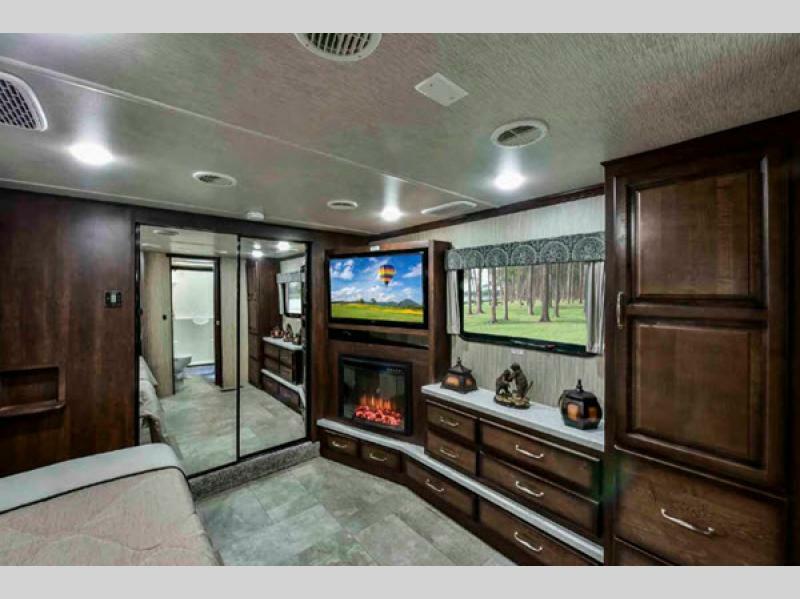 Start planning your 2019 vacation plans now in one of our 2018 Heartland RV fifth wheels. 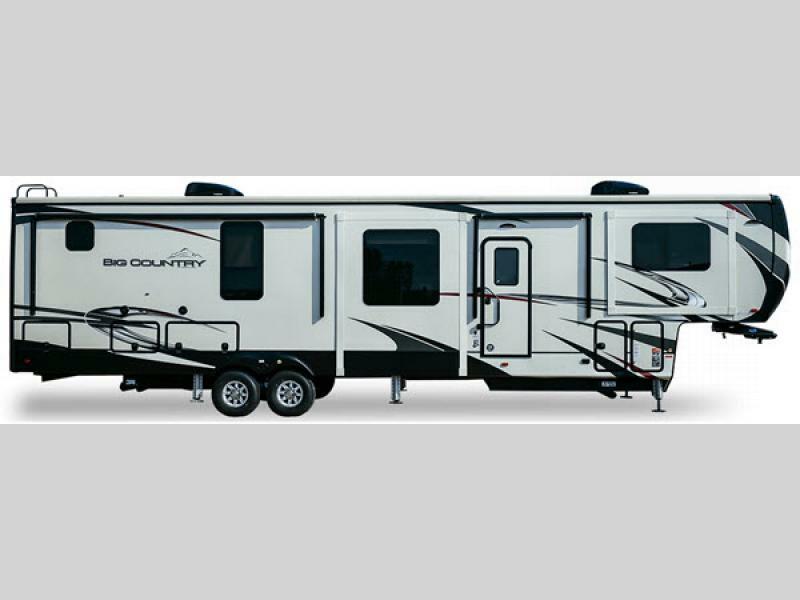 First up in our Heartland RV overstock sale is our Heartland Big Country fifth wheel for sale. We have a couple different Big Country floor plans for you to compare. Both sleep four, and have three or six slide outs depending on model. Enjoy an enormous master bedroom with king bed and corner fireplace and entertainment center! These gorgeous RVs start at only $387 a month! 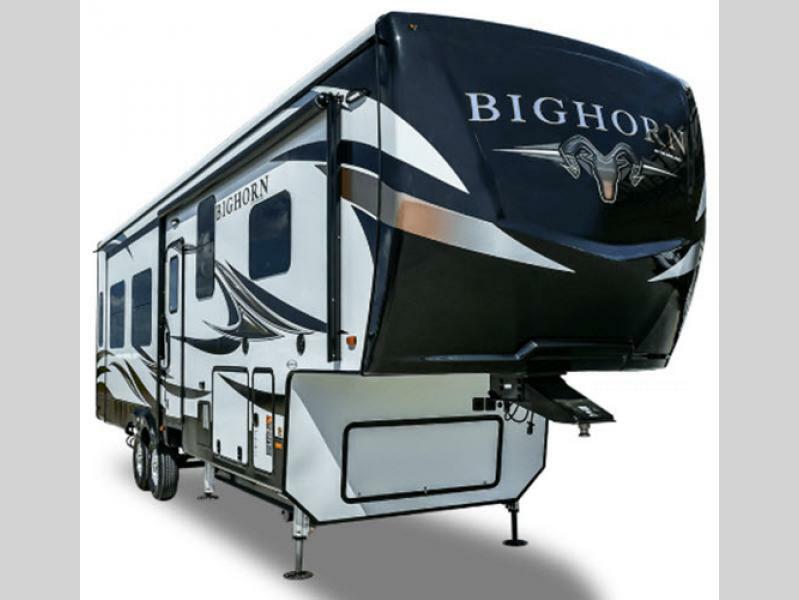 Our Heartland Bighorn fifth wheel for sale starts off at 35% off the ticketed price! We’ve dropped this $69,999 model to under $46,000 with approved financing. 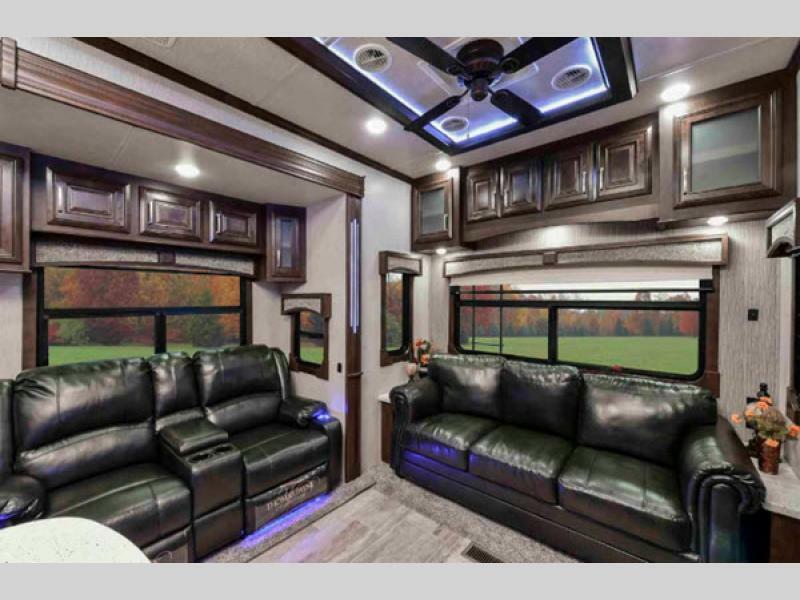 The rear entertainment center, theater seating, and sofas allow you to enjoy time with your family and friends, relaxing at the end of the day. That’s almost worth paying full price for – but you don’t have to during our overstock sale! 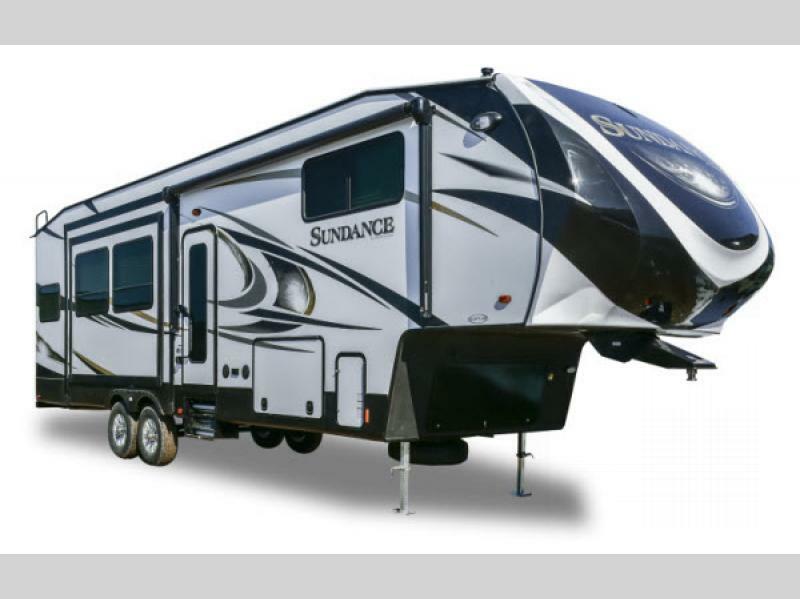 And if you need extra room to bring along the grandkids, check out our 2018 Heartland Sundance fifth wheel for sale! Quad slides, sleeping for seven, and TWO private bedrooms affords you the space everyone wants and needs while camping! We have several Heartland fifth wheel RVs to unload in our overstock sale, and these are only three of them! Check out our other Heartland fifth wheel listings here, and contact us today. There’s no better way to plan a vacation that makes your whole family happy as well as your budget than taking advantage of these tremendous savings during our Heartland RV overstock sale!